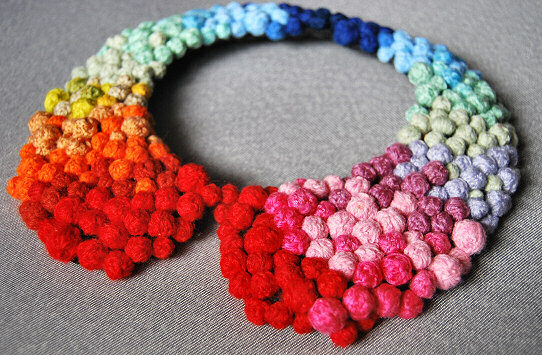 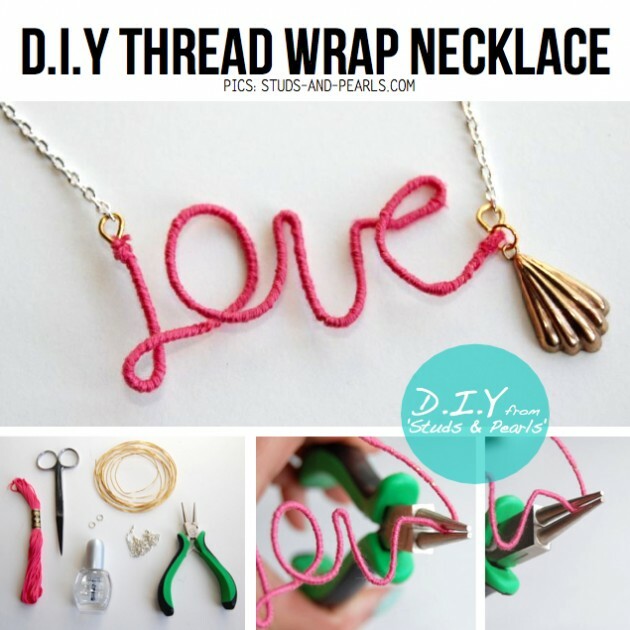 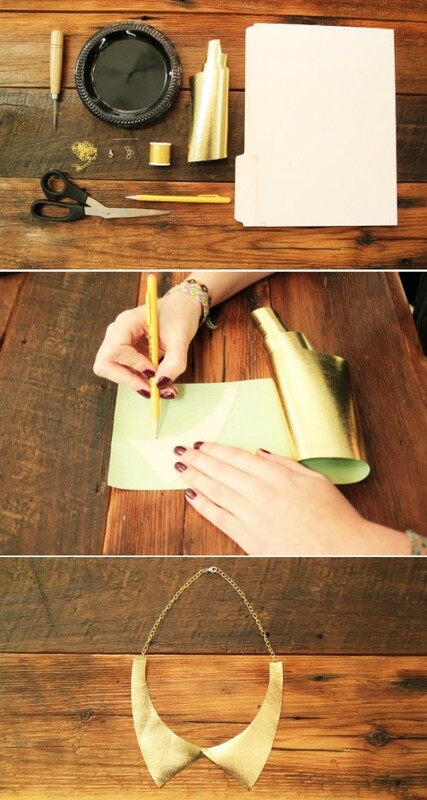 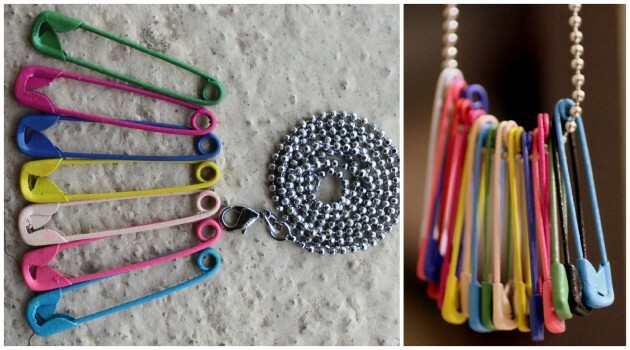 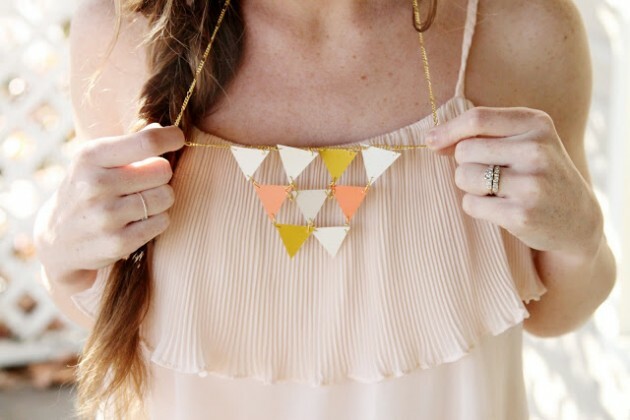 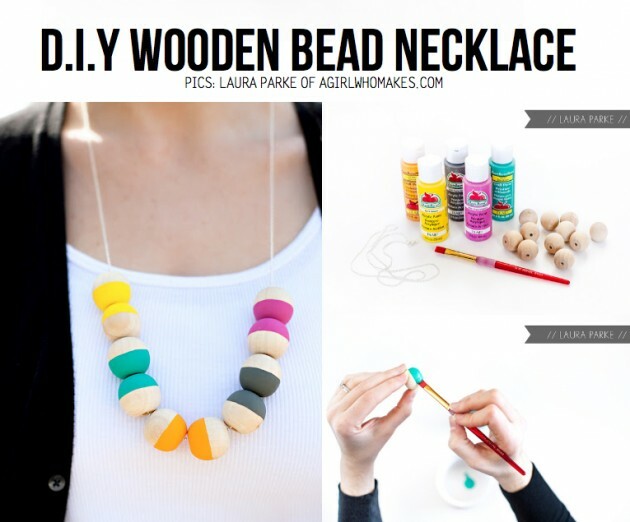 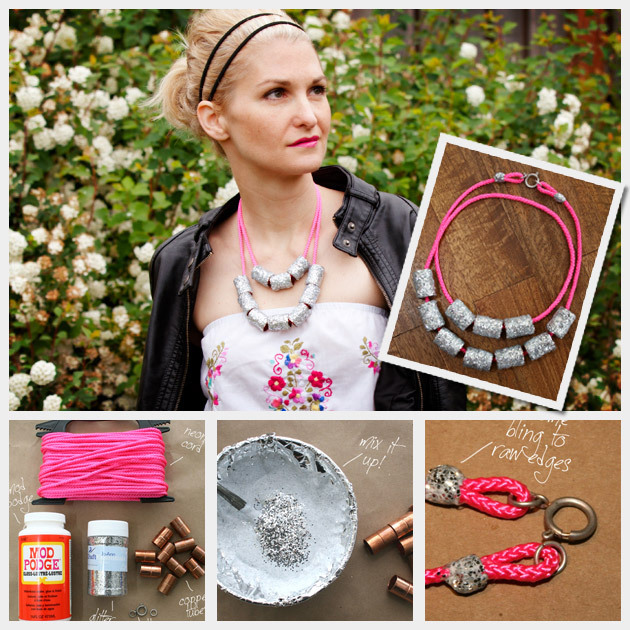 Every girl can not resist a nice necklace, today we have 15 great ideas for DIY necklace. 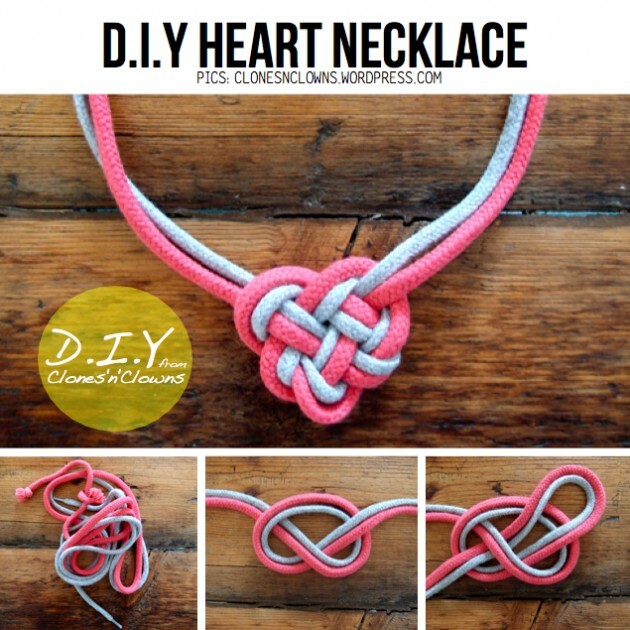 It is very easy to do yourself necklace which will be favorite, all it takes is eternal materials may have in your home and time to do something new and unique. 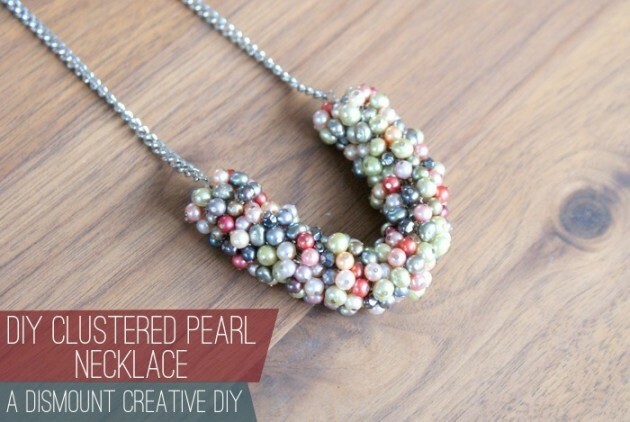 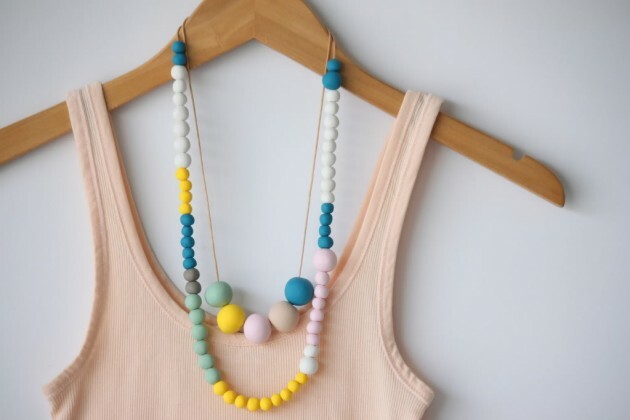 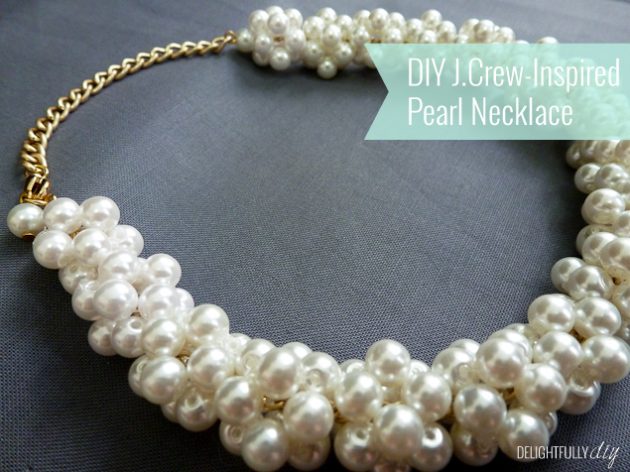 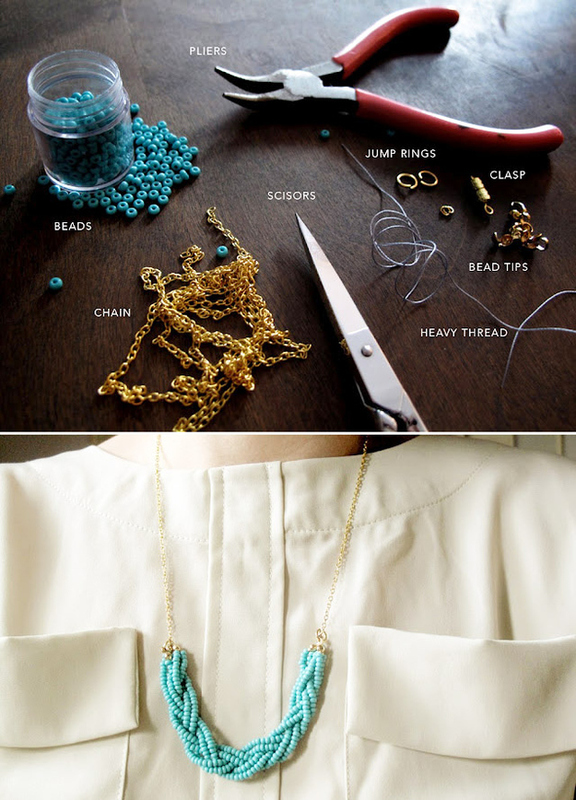 Especially popular this season are big necklaces with pearls, or you can do something interesting as we have shown in these 15 DIY ideas.